We got a really exciting gift for Christmas - a cake pop maker! It's one of those things I've spotted every time I've been into Lakeland, along with the cupcake maker, that I thought I would never be able to use. 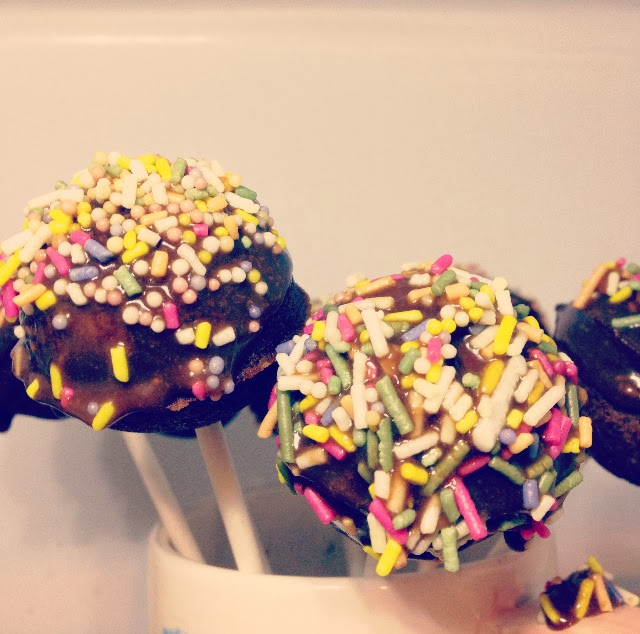 However, we whipped the cake pop maker out of the box yesterday afternoon and got our bake on. 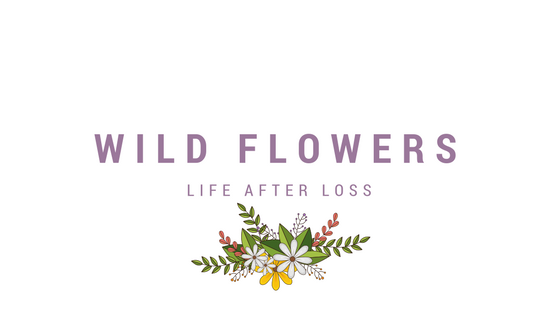 The process was really simple, we made a regular cake batter (gluten-free of course!) then followed the instructions on the cake pop maker. It's a little tricky at first but once you get the hang of how big of a scoop of batter you need, it's really quite easy. 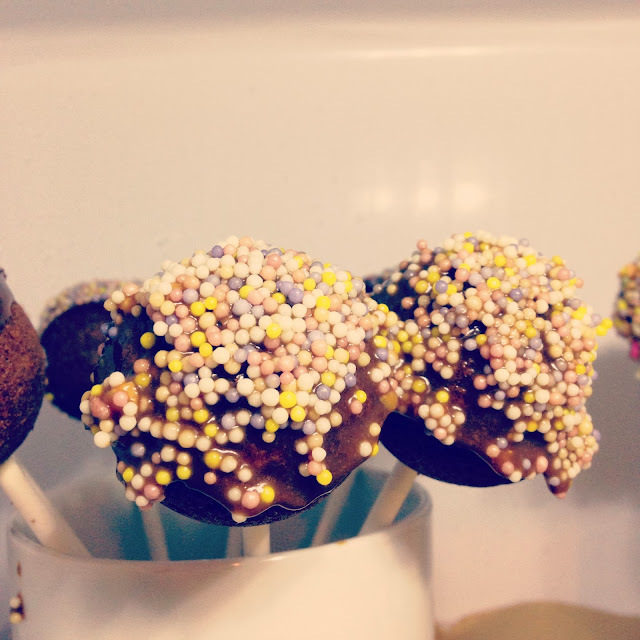 We ended up with a huge batch of cake pops, probably too many for two people but we know for next time. Once the batter is the the maker, it takes a tiny 4 minutes to cook the cake pops. When we lifted the lid on the first batch, we did a little gasp as they'd actually worked! In fact, every batch was pretty much perfect, if I do say so myself. 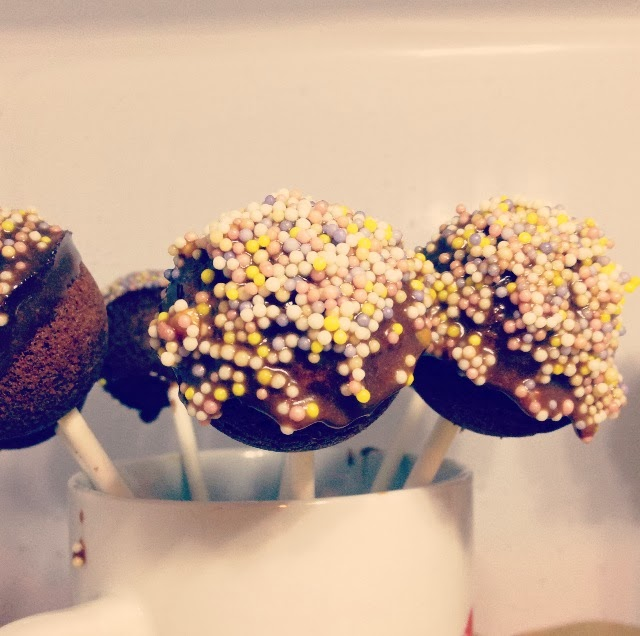 We decorated the cake pops with melted Celebrations and sprinkles. We used the mini Mars and Snickers bars, which probably wasn't the best choice for melting, but it definitely was taste-wise. They aren't the neatest of things, but I like the quirky home-made style of them, and at the end of the day, as long as they taste good who cares?! Have you ever made cake pops? These look so good, I have never made cake pops as I am scared I will just end up with a big mess!